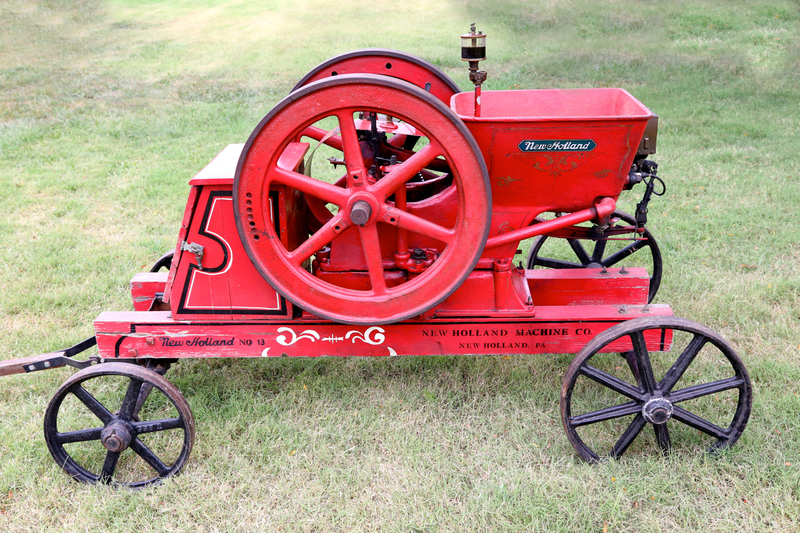 Join us July 19, 20, 21 for our 43rd Summer Threshing and Antique Tractor Show! 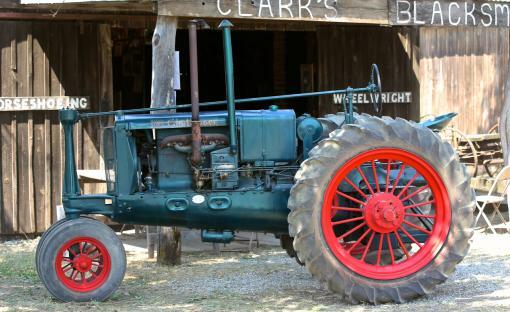 There will be tractors, engines, threshing, baling, tractor parades, history, antique automobiles, and tractor pulls. 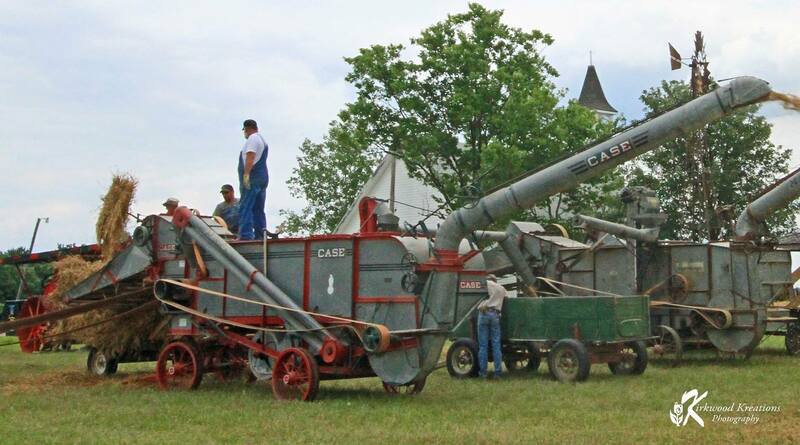 Tour Cottonwood Station, our reproduction living history of an early day Kansas town. 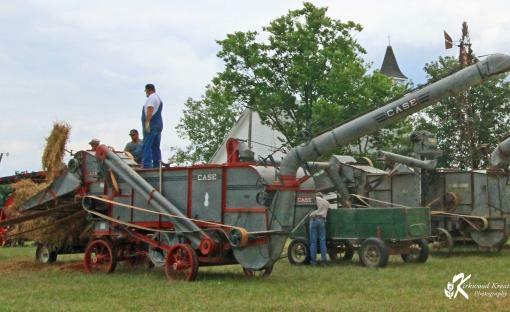 We will be sawing lumber at the saw mill and grinding grain in the flour mill each day. Our blacksmiths will be hard at work in the Blacksmith Shop. Stop by the General Store for a Sarsparilla and attend church on Sunday in the Bloomfield Church. Visit our vendors. 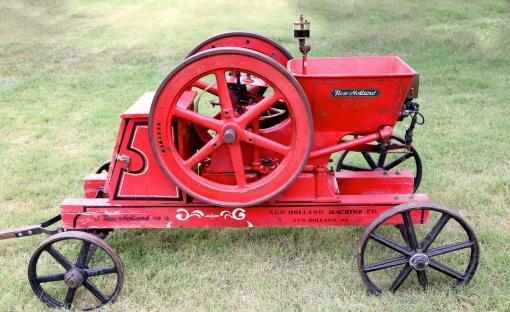 Don't miss the antique tractor pull on Saturday and the garden tractor pulls each day. 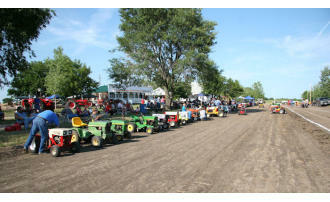 There will also be a children's pedal tractor pull on Saturday afternoon. We will have live music Friday, and Saturday nights. We have on-site camping, modern restrooms, and on-site concessions. 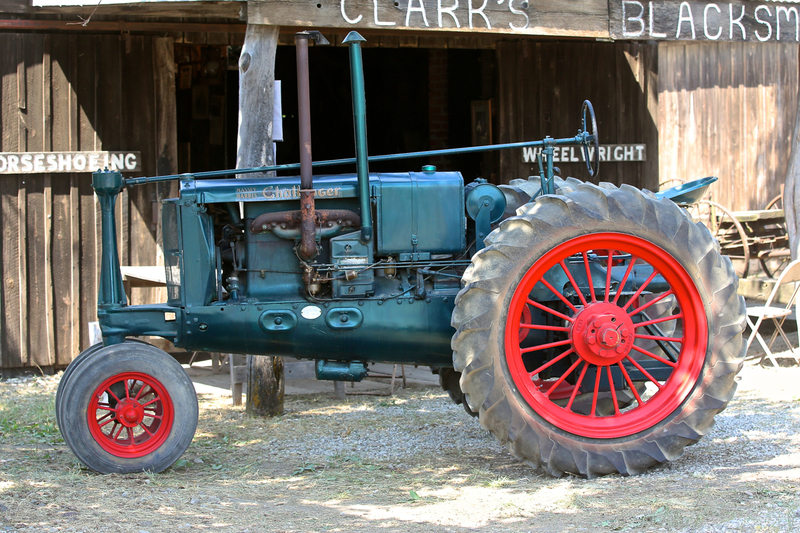 The 2019 Featured Tractor is Massey Harris and the featured engine is New Holland. We are located one mile east of Meriden on K-4 Highway. For more information, visit us on the web at www.meridenthreshers.org or visit us at facebook/meridenthreshers.